Gather 'round for a family photo, MSTies! 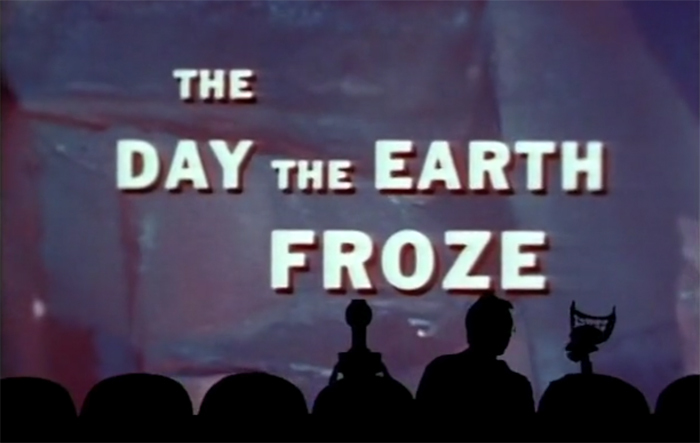 We have the full episode of Experiment 422: The Day The Earth Froze streaming here at MST3K headquarters. 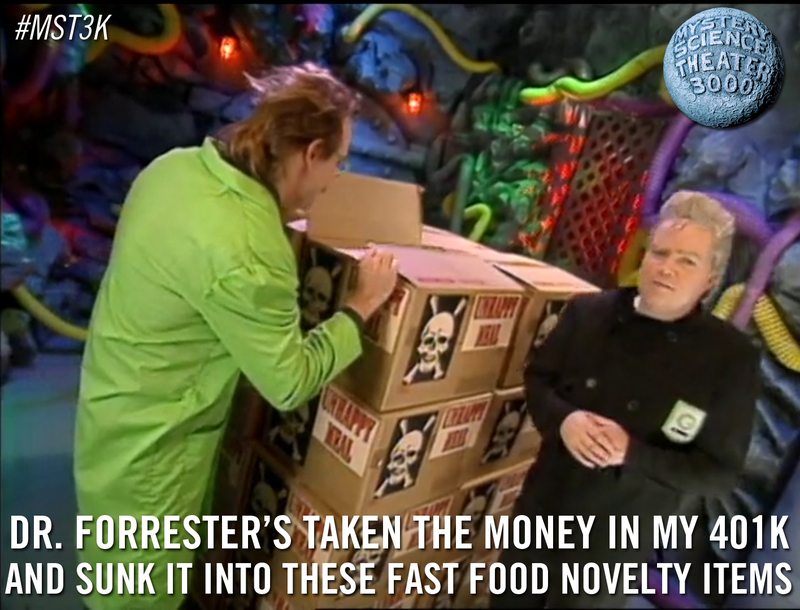 Featuring the short Here Comes The Circus, you'll want to make sure your 401k doesn't get stolen for novelty products while you watch.